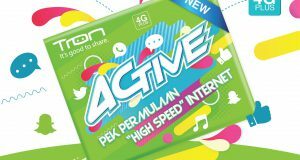 Astro-Maxis IPTV plans have been revised with faster fibre speeds and lower price. 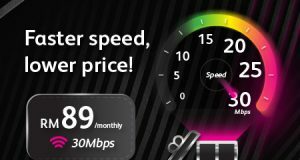 Users can now enjoy 30Mbps from RM89/month, 24 months contract applies. 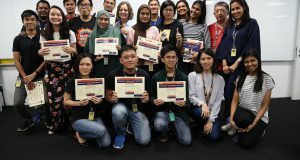 Digi received the ISO 45001:2018 Occupational Health and Safety Management System certification, making it the first telco in Malaysia to obtain it. As of Fourth Quarter 2018 (4Q18), Digi mobile subscriber base dropped to 11.66 million subscribers. 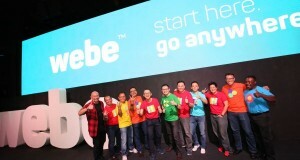 It now has 2.81 million Postpaid & 8.86 million Prepaid. 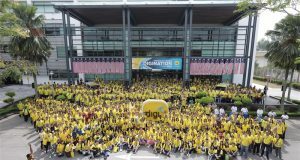 DiGi.Com Bhd announced the appointment of Inger Gloeersen Folkeson as the group's Chief Financial Officer, replacing Nakul Sehgal. As part of the Proton Connected Car Project, Altel will manage network connectivity and telematics services for Proton cars, starting with Proton X70. 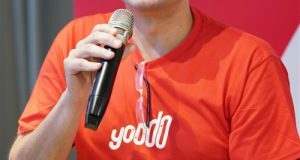 The Head of Yoodo, Farid Yunus resigned last month and is being replaced with Chow Tuck Mun. Farid joined redONE as the new CEO. 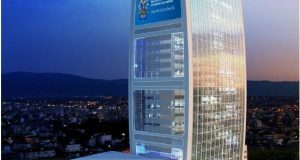 New @celcom corporate office in PJ is a certified LEED Gold and GBI building, featuring the world's first 4T4R indoor Small Cell sharing solution. 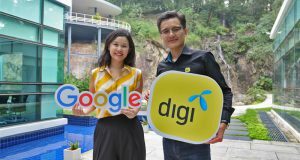 Digi is partnering Google for a new Android feature that makes it easier for customers to manage their mobile data usage on smartphones. 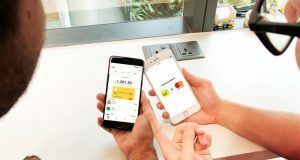 Digi in partnership with ManagePay Systems Berhad (MPay) and with Mastercard said will soon offer a new Digital Prepaid Card for all Malaysians. 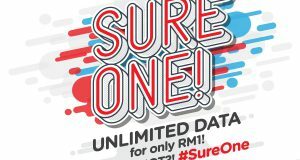 U Mobile has expanded to over 4000 4G LTE sites nationwide since January 2018. It plans to achieve 90% 4G LTE Coverage Nationwide by June 2019. Starting February 2019, you won't be able to "buzz" Buzzme anymore as they will be terminating their mobile services soon. Customers are urged to port out. Mobile virtual network operator (MVNO) Tron will be terminating its mobile services next month. Customers are advised to port out to Tune Talk. 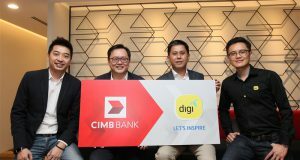 CIMB - Digi Postpaid Preferred Plan: iPhone XS 64GB bundle, or Samsung Galaxy Note 9 with Samsung A6+ bundle. Comes with with zero upfront, 200GB Internet.